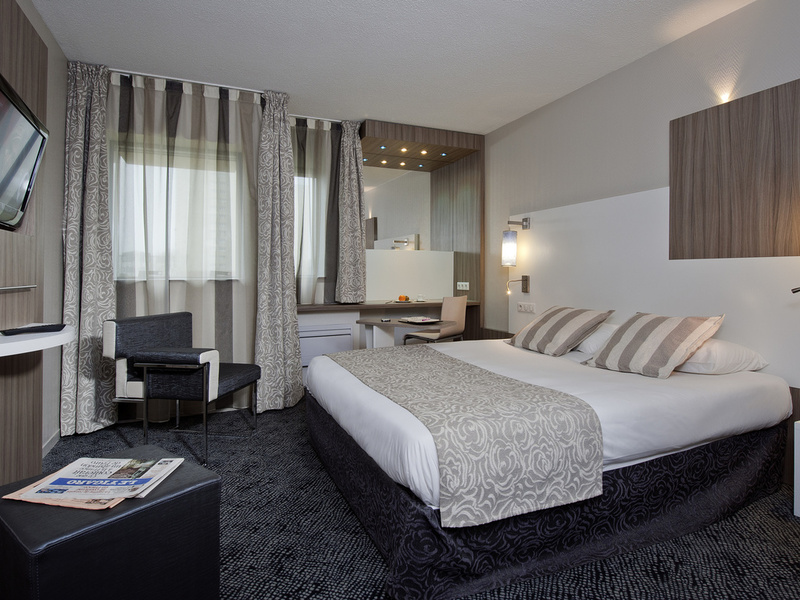 Breakfast and unlimited WIFI included in all room rates at the ibis Styles Melun hotel. This 3-star air-conditioned hotel offers 54 renovated rooms, including family suites with a stylish design. The hotel has a bar lounge featuring a terrace where you ca n enjoy a meal, a relaxation area for the whole family and seminar rooms. Free enclosed private car park available.